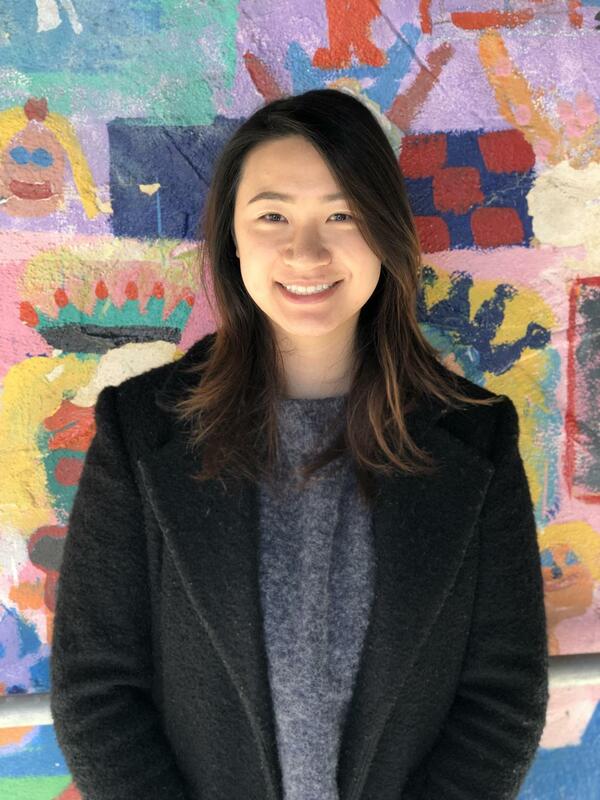 Alice Ho Seher, Director - Alice grew up in North Beach and graduated from UC Berkeley with a degree in English. She has a Master's Degree in Human Development with a Specialization in Leadership in Education from Pacific Oaks College. She also holds a Director's Permit. Alice has been involved in the Early Childhood field for over thirty years. Alice and her husband have three children who attended Holy Name School, went on to St. Ignatius College Preparatory and two are now in college. She enjoys reading, yoga, hiking, watching the Golden State Warriors and spending time with her family and friends. Ann Tse, Teacher's Aide - Ann was born in Hong Kong and raised in San Francisco. She studied fashion merchandising at City College. In her free time, she enjoys cooking with her two boys. Ann is fluent in Cantonese and Mandarin. Jane Kaprosch, Teacher- Ms. Jane is a native to San Francisco. She attended St. Ignatius College Preparatory and recently graduated from Regis University in Denver, Colorado, where she received her Bachelor’s Degree in Multi-Subject Elementary Education, as well as achieving an endorsement in Special Education and Culturally Linguistic Diverse Education. In the Fall, she finished her Education Program and received her teaching license in Elementary Education. In her spare time, Ms. Jane loves to go for runs and hikes with her dog. She enjoys anything outdoors! Kristy Voluntad, Teacher- Kristy was born and raised in San Francisco. She graduated from San Francisco State University and holds a Bachelor’s Degree in Child and Adolescent Development and has her Site Supervisor Permit. 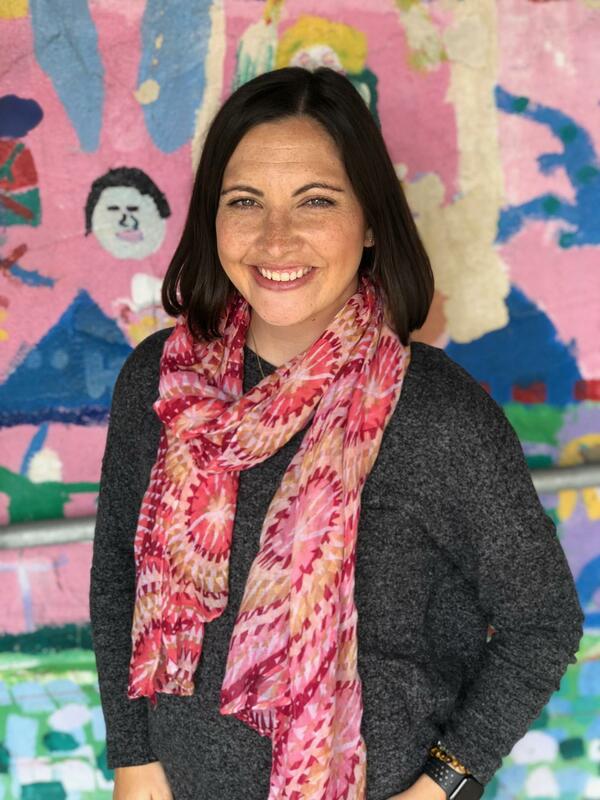 As an Early Childhood Educator, Kristy works hard to ensure the classroom is an environment in which students can thrive and succeed in becoming independent and lifelong learners. When not working, Kristy enjoys playing volleyball, hiking, traveling, exploring new food places to eat and spending time with family and friends. Liz Ibalio, Head Teacher - Liz has a Masters in Teaching Reading from USF, a B.A. from USF and a teaching credential from SF State. 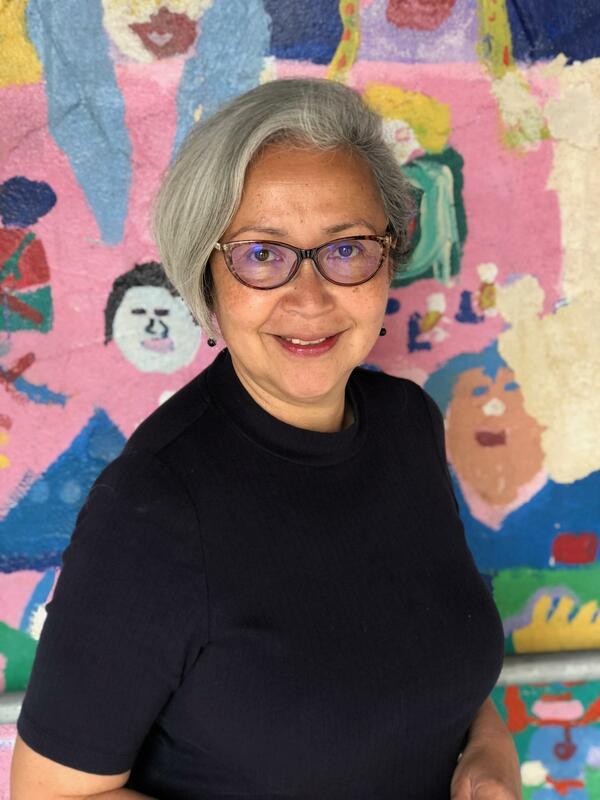 She has taught in SF public schools and Catholic schools for over twenty-five years. Liz also has a Site Supervisor Permit. Liz lives in San Francisco with her husband and three children, all of whom attend Holy Name School. She loves to spend time with Fred, her husband and her children, walking their dogs, riding bikes and baking goodies for friends and family. Ms. Liz and her husband can be seen around town trying new restaurants and coffee shops or at the playground with their children Jacob, Claire and Sophia. Lucy Ortiz, Teacher - Lucy Ortiz was born and raised in the Sunset district of San Francisco. She received her bachelors degree in Liberal studies with an emphasis in elementary school teaching from San Francisco State University. She started teaching preschool in 2009. Lucy has worked in various preschool settings to further enrich her experience. In her spare time she enjoys physical fitness hobbies such as lifting weights, cardio kickboxing and boot camp classes. She is also a bay area sports fan rooting for the 49ers, Warriors, and Giants with her family and friends. Lucy is perusing her Site Supervisor Permit this year. Margie Martinez, Teacher- Aloha everybody! Ms. Margie was born and raised in San Francisco. She attended City College and SF State University, in addition to some courses at Honolulu Community College. She studied Psychology, Child Development, Early Education and Elementary Education. Margie holds a Supervisor Permit and has experience working with children in General Education and English Language Learners with Special Needs. 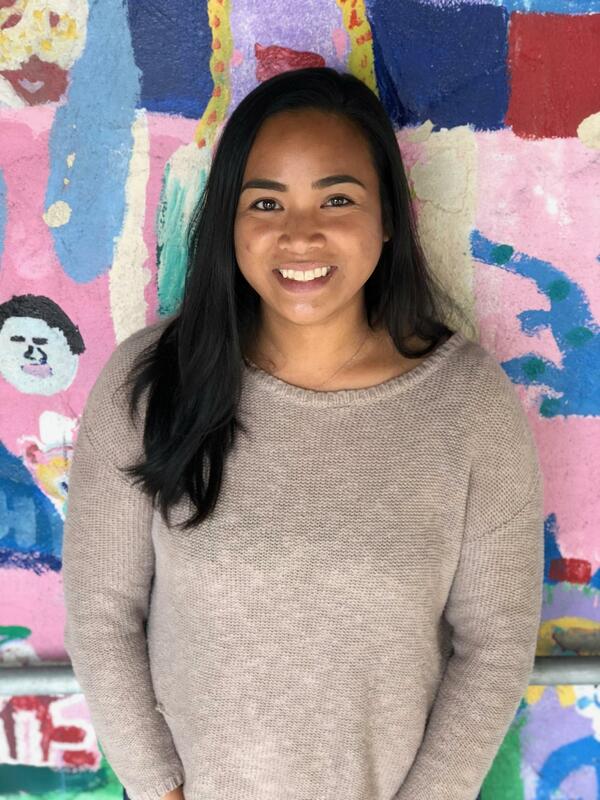 She lived and worked in Hawaii for several years, and when she returned to SF, she brought with her the spirit of “Aloha.” Her interests are: dancing hula with her halau, practicing her ukulele, arts and crafts, reading, spending time with family and close friends, and playing with her little dog, Lilo. 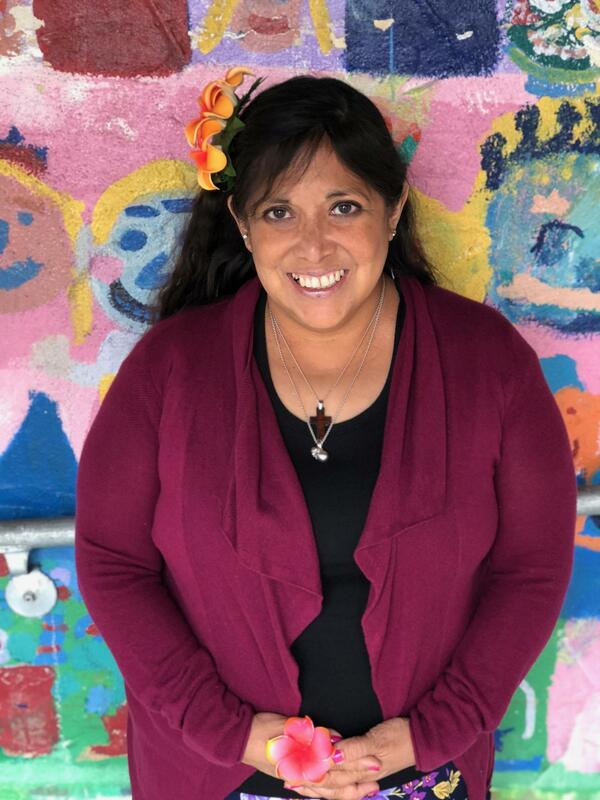 Marilu Renteria, Teacher - Marilu enjoys being a part of the Holy Name Preschool family! 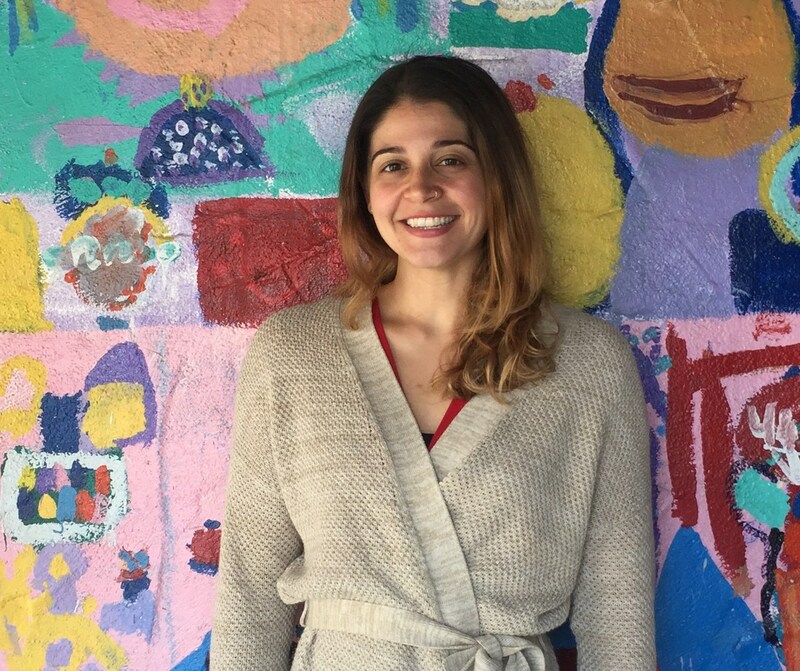 Marilu loves teaching and has six years of experience working with toddlers, preschool, and Pre-K age. 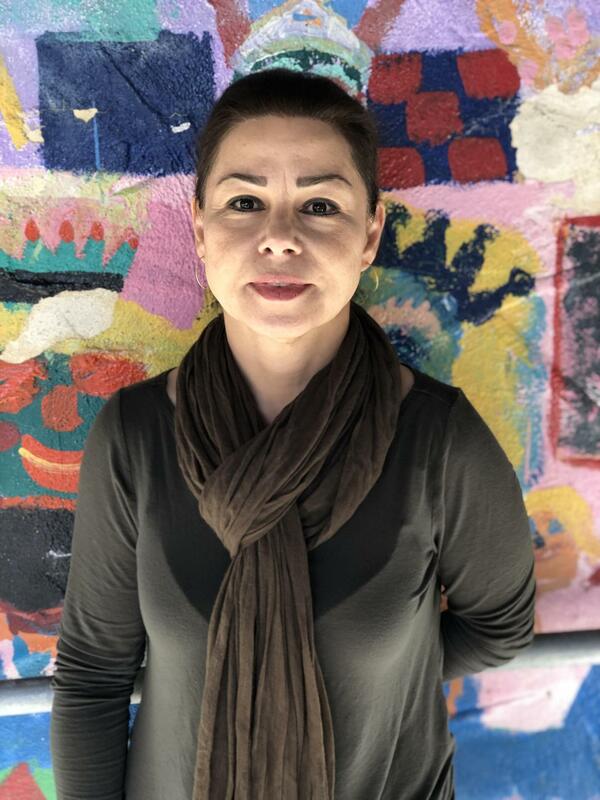 She completed her certificate in Early Childhood Education at Skyline College, holds a California Teacher permit, and is working towards completing her Site Supervisor permit. 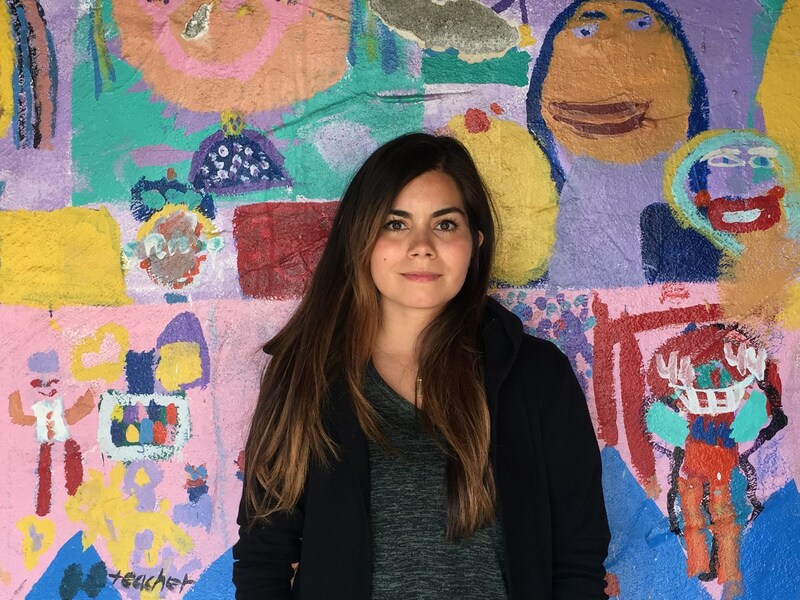 She is currently attending SF State University to pursue her BA and teaching credential. Marilu’s hobbies include: going to the gym, hiking, cooking, traveling, and exploring the outdoors with her husband. Maria Rebecca Carrascoso, Teacher- Ms. Rebecca’s passion to educate children brought her to this career. She is a mature and caring individual who has an understanding of the developmental needs of children and believes that all children learn and thrive in an environment that is stimulating, comforting and appropriate to children's abilities. Ms. Rebecca holds a Bachelor's Degree in Geography and had completed several ECE core units for Certificate III in Children's Services (Australia). She also earned several units of ECE Courses at Saddleback College, CA. Ms. Rebecca had the chance to live in Australia and Thailand and has also visited some parts of Europe. Her experiences in these countries have broadened her understanding of different cultures and opinions. Pauline Rau, Teacher's Aide - Pauline was born and raised in San Francisco. She is fluent in French. She went to City College of San Francisco to study Early Childhood Education. Pauline is a big Warriors, Spurs, and Philadelphia Eagles fan. In her free time, she enjoys spending time with her boyfriend, exploring the city, and trying new cuisines. She also enjoys spending time with her family. 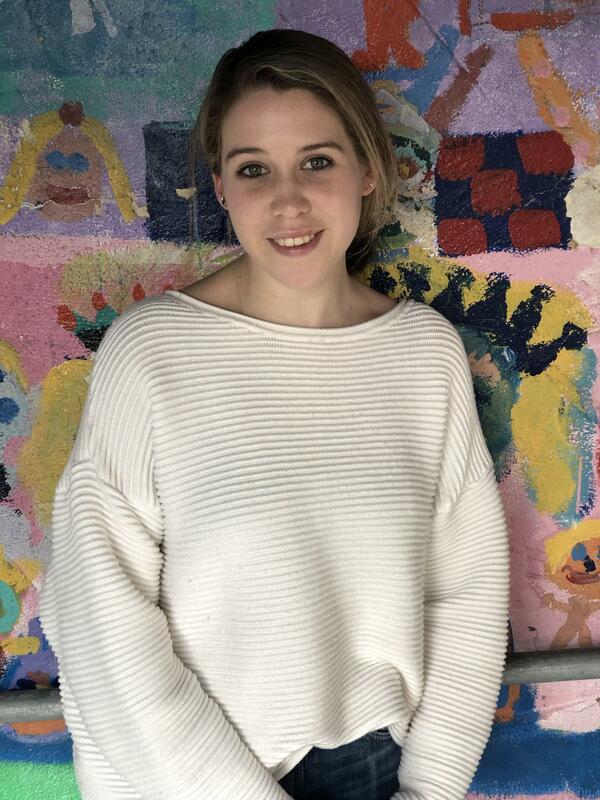 Sabrina Le Sueur, Teacher- Ms. Sabrina was born and raised in San Francisco. She learned to play the flute and harp and attended the Conservatory of Music to study piano. She also joined a youth ballet company called Ballet Celeste, where she performed in different countries and immersed herself in various cultures. As an adult, she advanced to Theater Ballet where she taught dance to the youngest members. She was later employed at a private K-8 performing arts school as an academic assistant and dance instructor. She holds an Associate’s Degree in Early Childhood Education and a Liberal Arts degree. Sandy Xie, Teacher- Ms. Sandy was born and raised in San Francisco. She graduated from UC Davis in 2017 with a BA in Psychology and Chinese with an Education minor. Every Saturday, she teachers Chinese at the Chinese school that she attended as a child. She enjoys working with kids and has worked with kids since she was a teen. Sandy is pursuing her Site Supervisor Permit this year. In her free time, she likes traveling, food hunting, and hiking with her friends and family. Sara Castro, Teacher- Ms. Sara was raised in Southern California, and is new to the Bay Area. She graduated from Texas Tech University with degrees in Mass Communication & Spanish, and is currently in pursuit of her MA in Education. She has 7 years of teaching experience & over 12 years of experience working with children of all ages. In her free time, you can find Sara on the beach, on a hike, or exploring San Francisco. She enjoys practicing yoga, cooking, baking, and gardening. She is an avid sports fan, and is a life long supporter of the Texas Tech Red Raiders and the Los Angeles Dodgers. 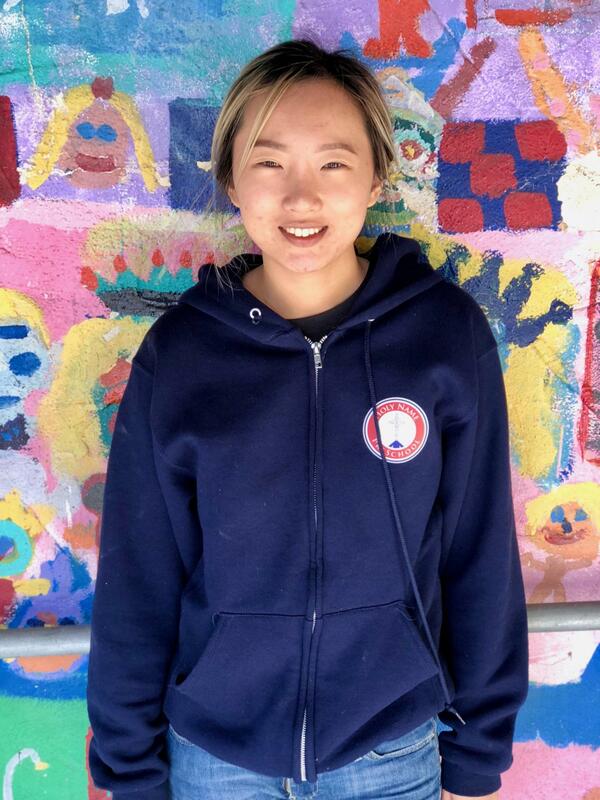 Sunjoo Kim, Teacher's Aide- Ms. Sunjoo was born and raised in South Korea. 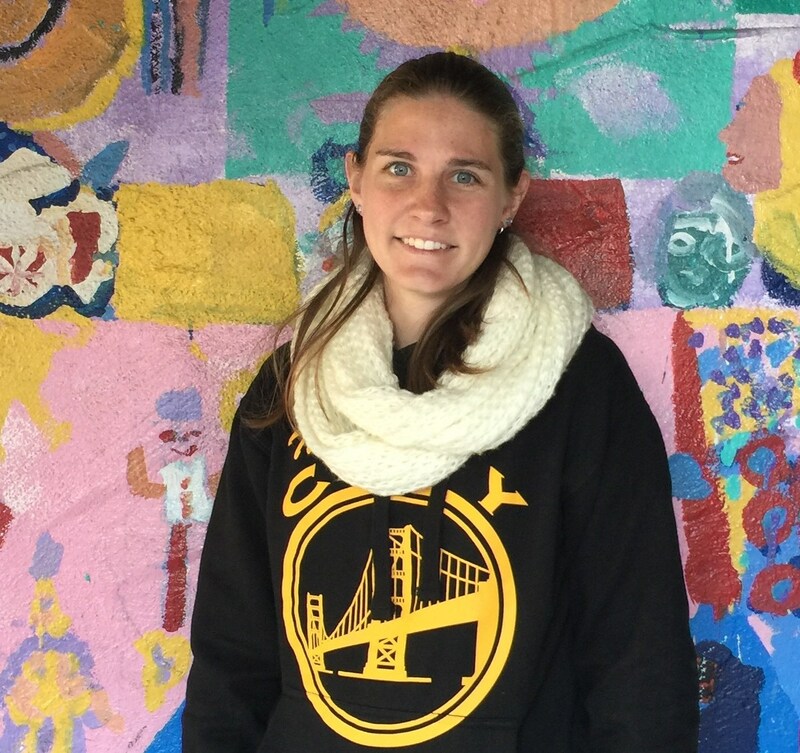 She is working on her BA in Early Childhood Education at SFSU and planning on minoring in Special Education. 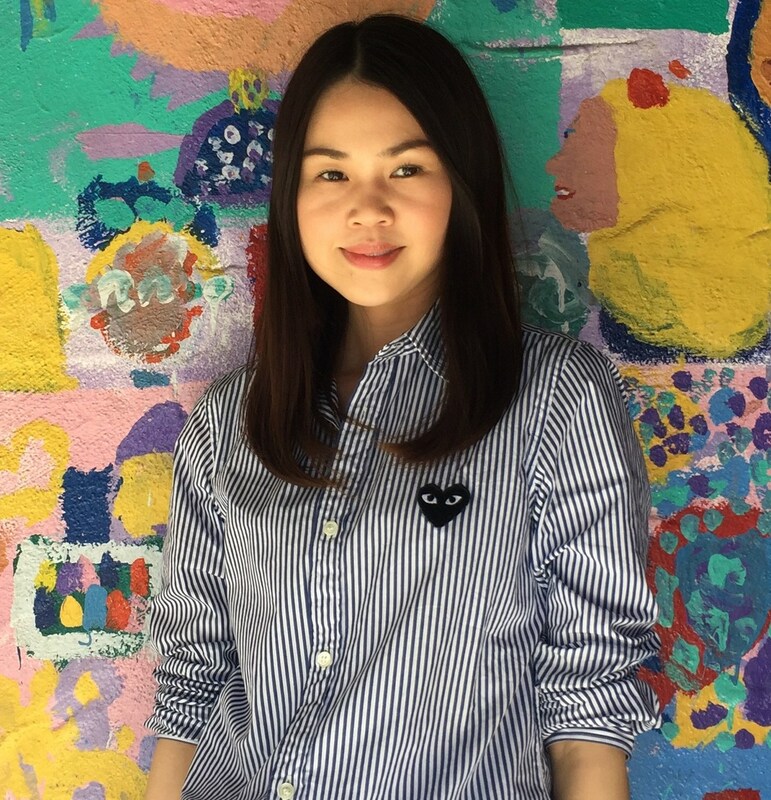 Sunjoo describes herself as a compassionate individual who believes that compassionate and empathetic teachers can make a positive difference in the lives of children. Sunjoo’s interests include: food, makeup, fashion, traveling, and music. 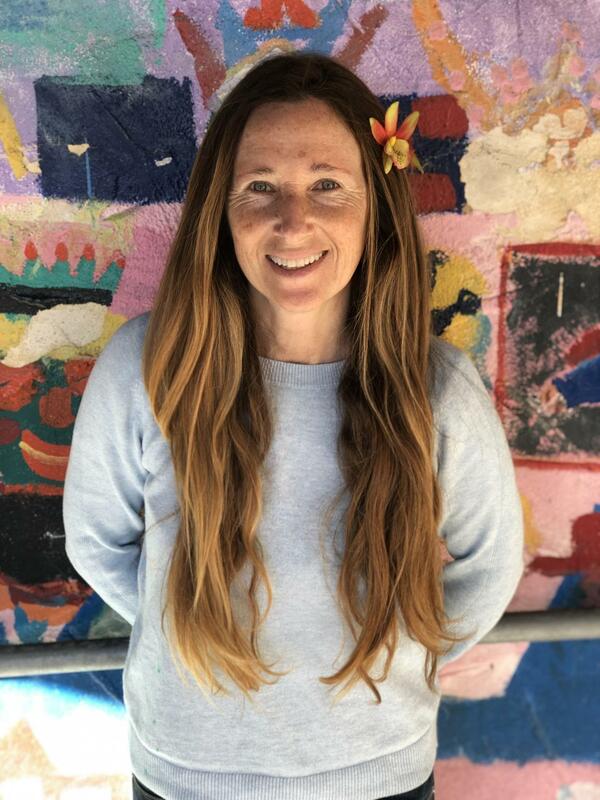 Tara Miller, Teacher- Ms. Tara has been living in San Francisco for over 30 years. She holds a Master’s Degree in Early Childhood Education from San Francisco State University. She also holds a Director’s Permit. She has been working with kids for over 20 years. She worked at Lakeside Preschool for 12 years. She has a son currently attending Junipero Serra High School and a daughter currently attending St. Stephen. She is fluent in Farsi. Tara enjoys traveling and cooking with her husband and her two kids.